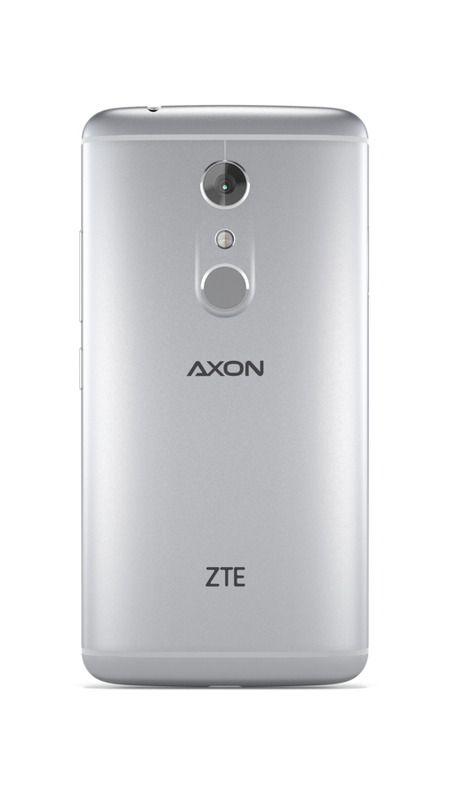 ZTE took the wraps off its new flagship phone this morning, the Axon 7. 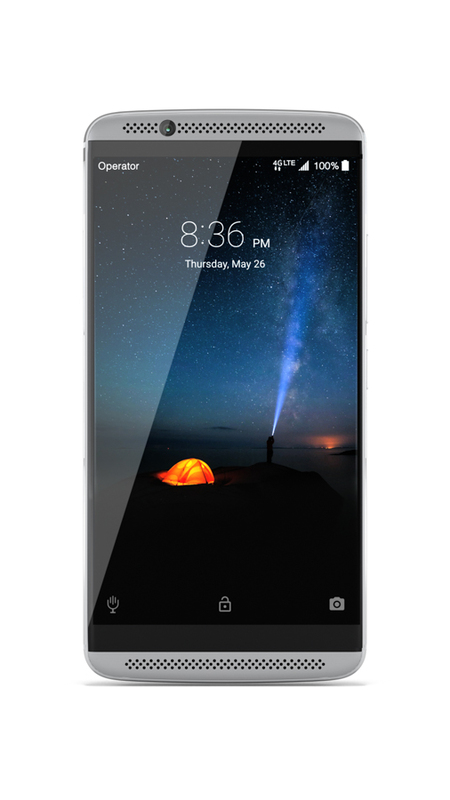 The phone, like most ZTE phones, is being positioned as an unlocked phone with high-end specs and an affordable price. Unfortunately, ZTE isn’t ready to share specifics on the price, but they are revealing the specs, which are very much so in the incredibly high-end category. 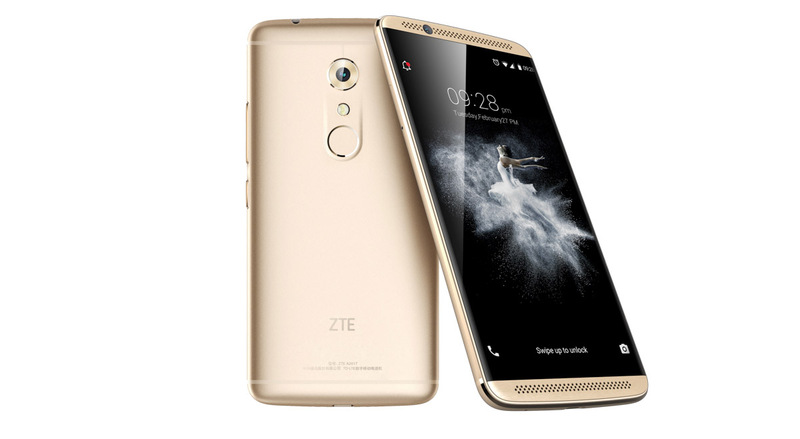 The ZTE Axon 7 features a 5.5-inch QHD AMOLED display, Snapdragon 820 processor, 20MP f/1.8 rear camera with optical image stabilization (OIS), 8MP f/2.2 front camera, 3250mAh battery with Quick Charge 3.0, USB Type-C port, dual speaker setup with a dual Hi-Fi chipset (Dolby Atmos surround sound), and fingerprint reader. As for storage and RAM, ZTE is releasing two models, one with 4GB RAM and 64GB storage, along with another that has 6GB RAM and 128GB storage. Each model also has a microSD slot. See what I mean? That’s about as high-end as it gets. Now, about that price. All ZTE will say is that there is “value” here and that the price will be lower than other flagship smartphones of today. That should mean a sub $500 price, but are you willing to get into a ZTE phone over something like the Nexus 6P to save $50 or so? I’ll let you decide on that. 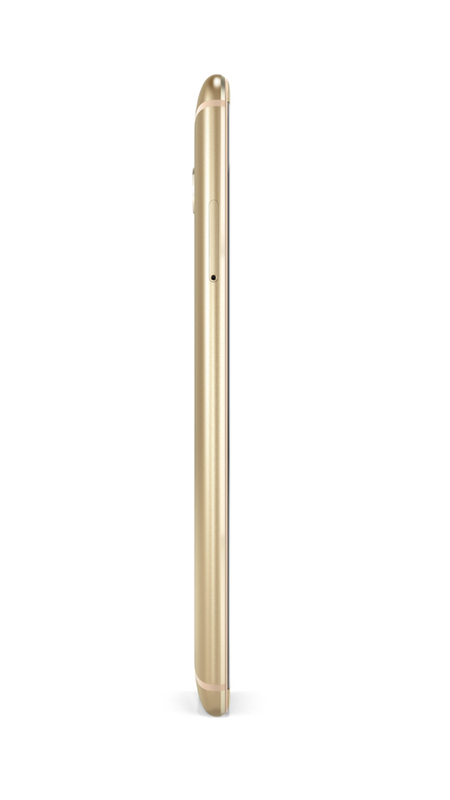 As for availability, the Axon 7 hits China today and will then make its way to other markets, including the US, in the coming weeks. Once it arrives here, you will be able to buy it from zteusa.com, Amazon, Best Buy, B&H Photo, eBay, and Newegg. 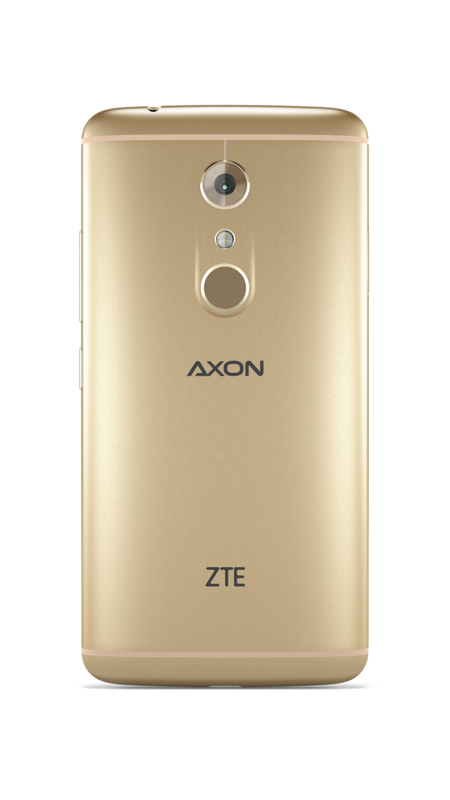 The Axon 7 will be available in either gold or silver. Which carriers will it work on? Out of the box, it will for sure work on T-Mobile and AT&T, because of its GSM connectivity. However, ZTE says that it has the ability to work on both Sprint and Verizon. At this time, they aren’t guaranteeing that the phone will receive certification for use on those networks, only that it might “possibly” happen later in the year. 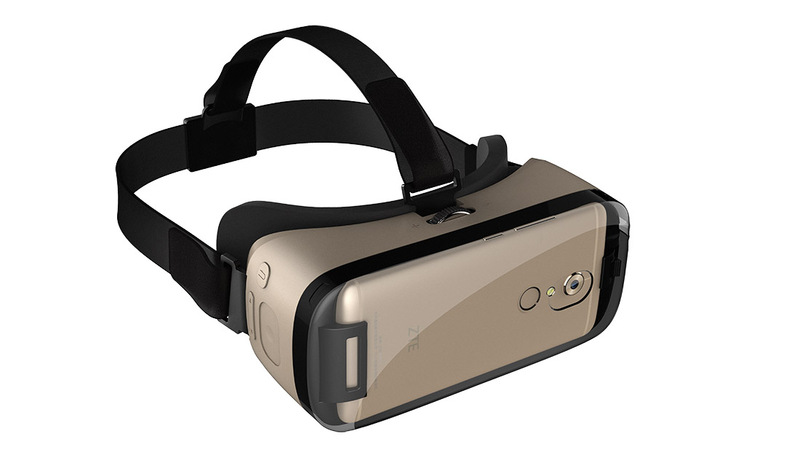 Along side the announcement of the Axon 7, ZTE announced that they created a VR headset to pair with it, since this phone is one of the first Google Daydream-ready devices. After looking at those specs and seeing that the Axon 7 sports a QHD AMOLED display, it makes sense that it would be ready for Google’s new VR platform. It’s certainly a pretty phone with great specs and tons of potential. But again, can ZTE get your cash over someone like Google or HTC or even Samsung for that matter?